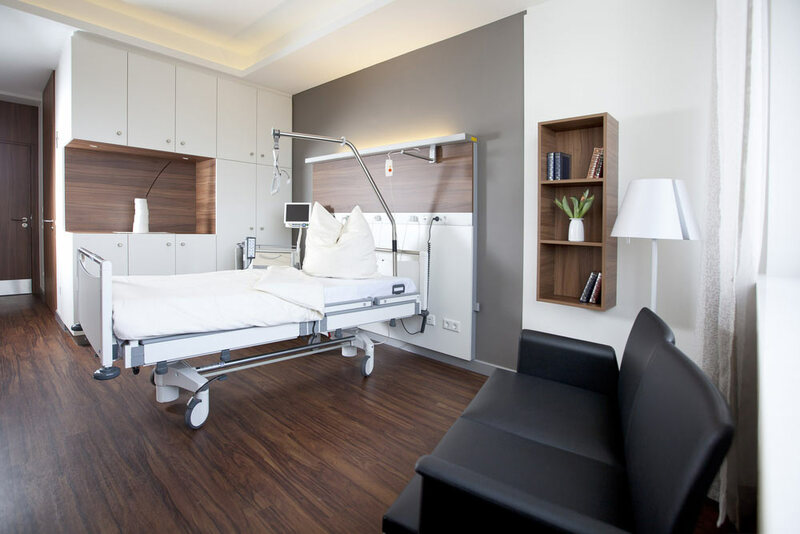 Founded in 1834, the University Hospital Rechts der Isar Munich combines long traditions and the very latest achievements of modern medicine, thanks to which it belongs to Germany's leading hospitals. 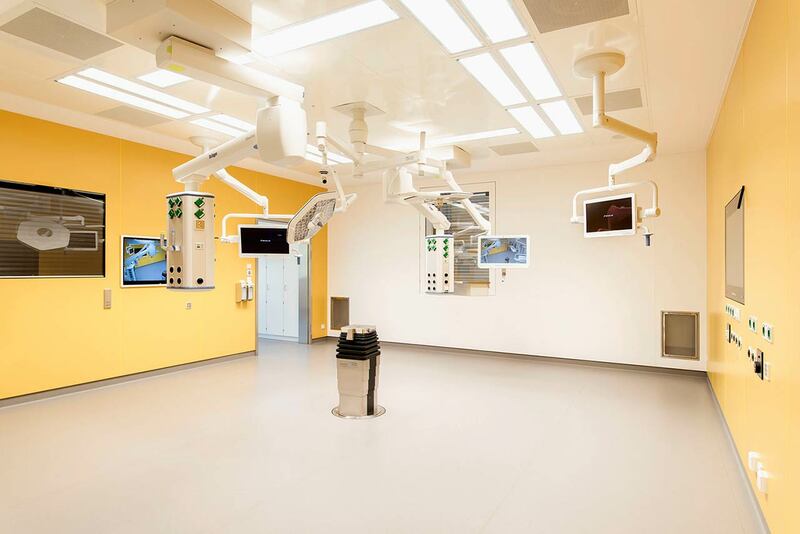 The medical facility includes 33 specialized departments, 20 interdisciplinary centers, in which patients are provided with first-class medical care in all medical fields. 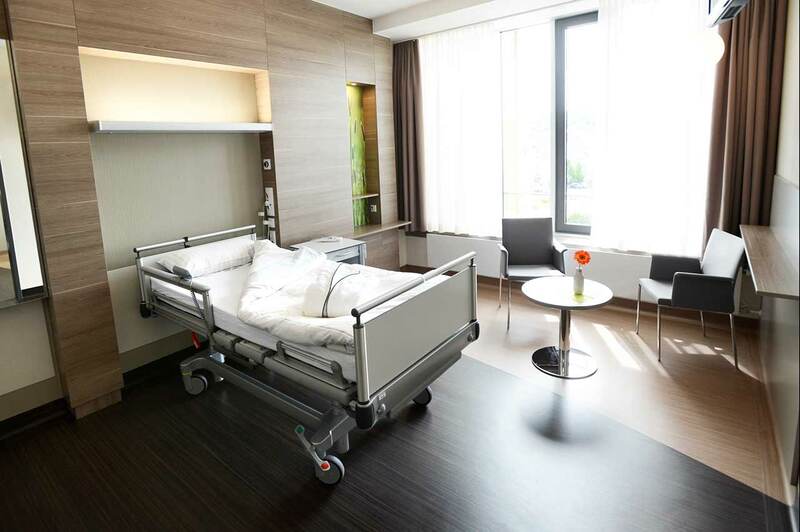 The hospital provides effective treatment for more than 60,000 inpatients and 250,000 outpatients every year. Also, it annually performs more than 38,000 operations, delivers 1,800 babies. The first surgery to transplant both hands above the elbow, performed already in 2008, may be mentioned among some of the most significant achievements of the medical institution. The surgical procedure, which lasted 15 hours, and in which 40 doctors of various medical specialties took part, became a real sensation in the scientific world. Thanks to this unique surgical intervention, the doctors have managed to give the patient new hands. In addition, the hospital’s staff is actively engaged in research activities, within the framework of which there are studied various diseases and developed new therapeutic options for their treatment. It should be noted that the hospital’s research institutes rank among the most authoritative research organizations in the world. 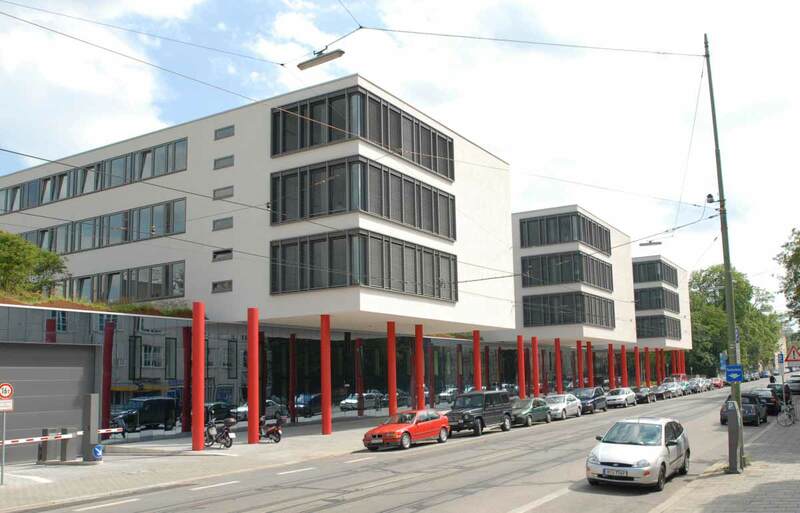 A perfect example can be considered the Roman Herzog Comprehensive Cancer Center, which specialists maintain close cooperation with the Comprehensive Cancer Center Munich in order to find new treatments for cancer. The medical facility operates a very strict quality control system, which allows maintaining a high level of patient care. Since 2011, the hospital has been certified in accordance with DIN EN ISO 9001: 2008 (nationally and internationally). In 2017, it was also repeatedly certified by TÜV Rheinland. According to the prestigious FOCUS magazine, the University Hospital Rechts der Isar Munich was included in the ranking of Germany's top medical institutions in 2017! 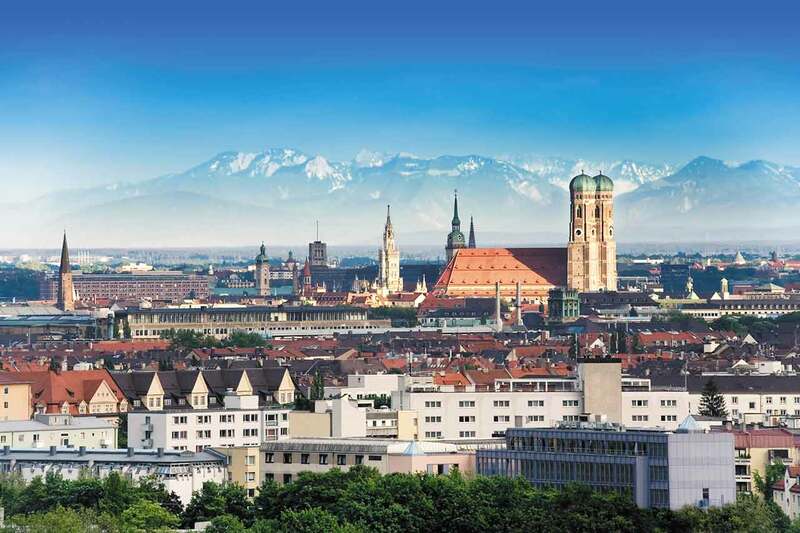 Munich is the capital of the Federal State of Bavaria and the third largest city of Germany, located on the Isar River. The city is not only a concentration of cultural and museum values, but also a major industrial and research center. In addition, thanks to the Oktoberfest, Munich is considered the beer capital of the world. In Munich, the tourist will find attractions to suit all tastes: no matter whether you love the magnificent architecture of ancient cathedrals and palaces, enjoy spending time in large parks and street cafes or are interested in cheerful traditional holidays – any guest of the city will certainly find a suitable entertainment. The center of Munich is Marienplatz, near which one can see the Fish Fountain. Marienplatz hosts the New Town Hall built by order of Ludwig I. The Old Town Hall, which building today houses the Toy Museum, is also located nearby. Another symbol of Munich is the huge palace of the Wittelsbach Dynasty "Munich Residence". Also, in the city one can see many beautiful cathedrals, the oldest of which is the St. Peter’s Church built in the XII century. With a height of 91 m, its observation deck offers a magnificent view of Munich. After exploring numerous sights, one can either relax in the English Garden, which refers to the largest and most beautiful parks in the world, or stroll through the city's shopping streets.